from your customers’ imagination to their doorstep. Your customers design products using their images on your website with our online designer. You get RIP and print-ready files, payment, and everything else you need for blazing-fast delivery to wow your customers. Works with multiple print processes and materials. Our customers print on plastic, metal, glass, and natural and synthetic fibers. Our software works with the latest printers by Mimaki, Océ, Roland, Canon and HP Scitex. We know Printform works for printers and manufacturers because we use it ourselves. 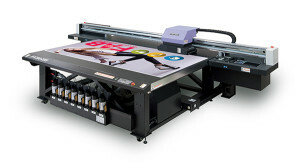 Digital printing is far more than big promotional item orders these days. You can print on any material — take our custom wallet business ThinFolio, for instance. We create a wallet with 6 photos, wherever they live. 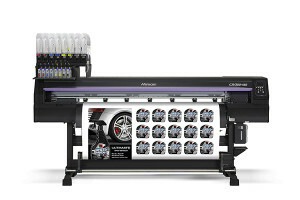 Each one is designed by the customer using their own images, paid for online, and then printed and shipped in minutes. Now imagine making and tracking thousands of them. You have a website. But you need an online designer where visitors can go to upload photos, design their own products, and submit payment. Printform does all of that for you. No need to spend $100,000 or €100,000 on a custom web app that takes too long to develop and is costly to maintain. We take care of the connections to all popular image sharing services and are obsessed with compatibility with all devices and browsers. Plus we ensure that your customer has the right expectations for the finished product. If you can dream it, we can help you print it. Printform’s API works with every custom print product, printer, and software. So when a customer designs and pays for their product, Printform automatically transforms the files into a print-ready RIP PDF. The PDF is sent straight into your printing workflow so you can start production. We handle color profiling, sizing, and cropping, so there’s no need for a graphic designer making every single image print-ready. Custom printing comes with massive logistical challenges. Tracking every piece of inventory in production requires a tight process. Printform provides barcode tracking and process management that your team will love. Accurate shipping means everyone receives what they paid for every time. 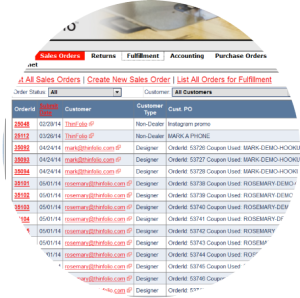 Printform sends your customers their tracking numbers, and stores a copy in the database. No more lost or forgotten orders. You have many different kinds of customers. 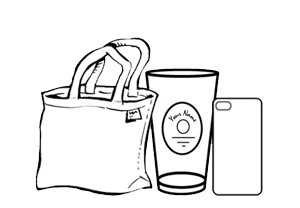 Professional designers, brand owners, and even Grandma all use their own favorite device. Printform is compatible with every device and platform you can think of. And it comes with free updates and improvements as we make them. So you don’t have to worry about upgrades ever again – just worry about fulfilling all of those orders. Printform integrates with popular tools that you already use. I print on things no else does. Will Printform still work for me? Yes! Once you sign up, we’ll create multi-layered digital templates that support your manufacturing process. I already have a website - why do I need Printform? Our platform powers your online designer, payments, and all of the backend processes that go into custom printing. You can still use your own website and plug right into PrintForm on a subdomain. When you say “print ready,” does that mean I don’t need a graphic designer to finish custom jobs? Absolutely. 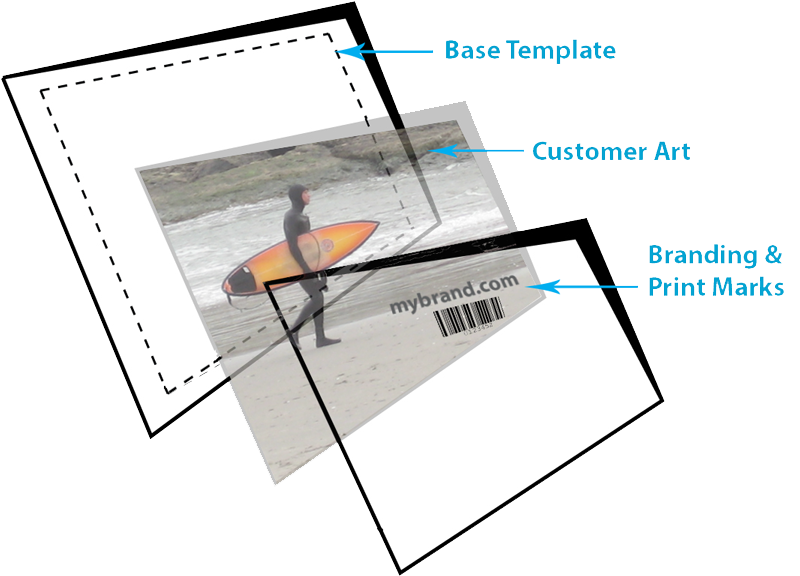 Your customers will use our online designer to upload images and add them to a product template. PrintForm creates a print-ready and RIP-ready file based on the software and printer you use. My production process is pretty complicated. How do I track inventory? All tracking is done with barcodes and/or order IDs for your internal use. Your production pipeline will be updated as products move through your process. I print batch jobs in the tens, hundreds, or thousands. Does Printform help with that too? Yes. PrintForm works well for individual custom print jobs and large orders alike. We’ve even used it for wholesale drop-ship orders. We support one-off and short run production at similars as bulk and stock orders. Which print technologies does Printform support? Great question. We support UV printing, dye sublimation, direct-to-fabric, solvent, latex, and many more. Ready to learn more about how Printform can improve your custom print business? Call +1 (415) 738-7685 or email and we will be in touch shortly.